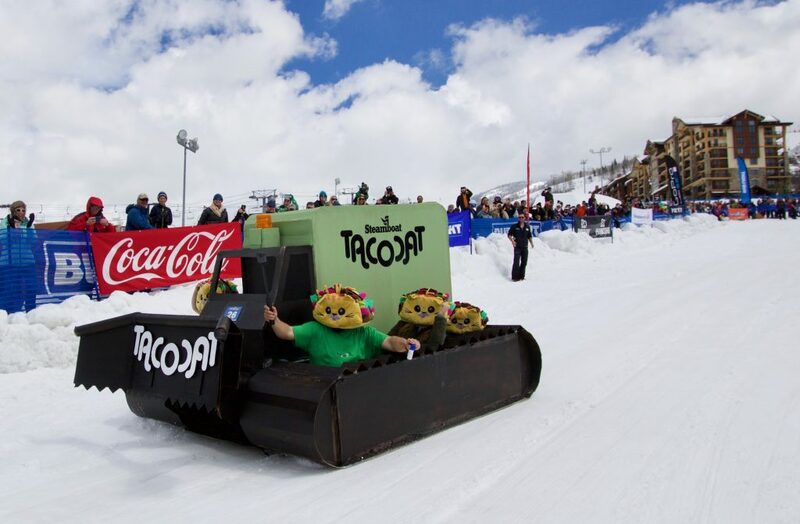 The Tacocat crew makes a clean run in its cardboard masterpiece, which was inspired by Steamboat Resort’s taco truck perched on a snow groomer. 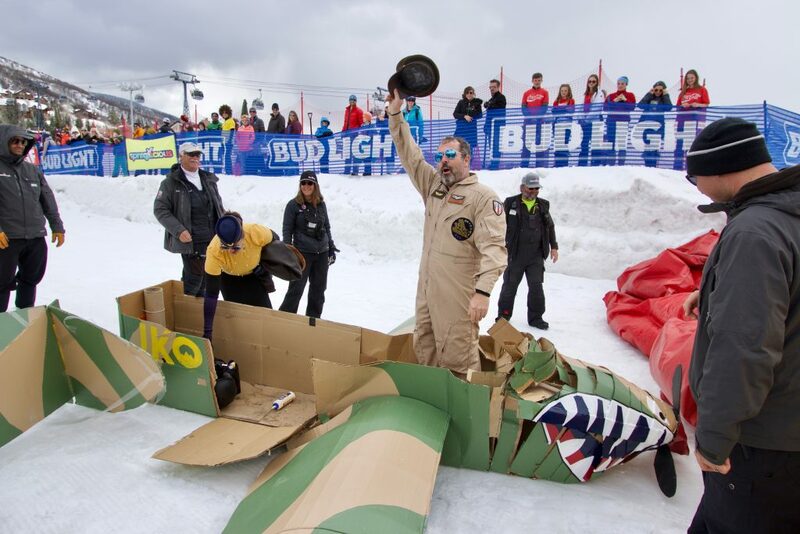 Brooks Hinkle holds his hat in victory after his WWII-themed aircraft completed the Cardboard Classic course and nosedived into the finish pads. 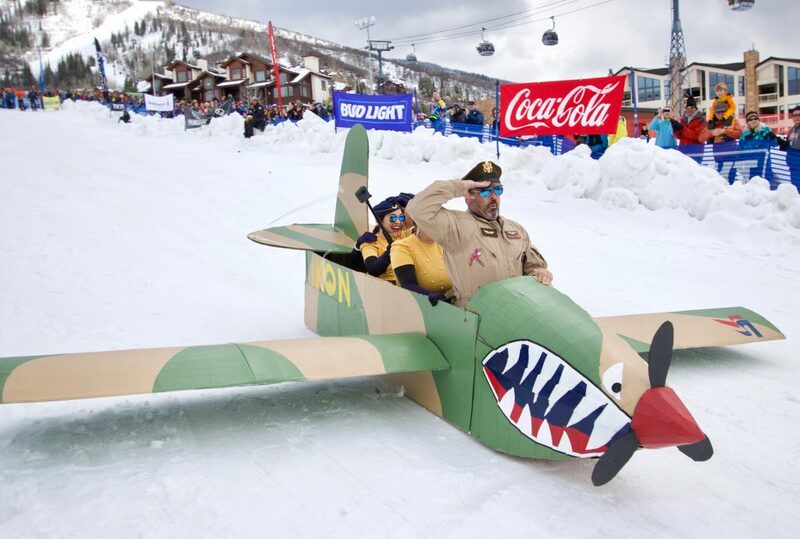 Brooks Hinkle salutes the crowd in his WWII-themed cardboard aircraft during the 2019 Cardboard Classic. A crew of vikings slide down on their dilapidated ship after crashing into the side of the course during the 2019 Cardboard Classic. 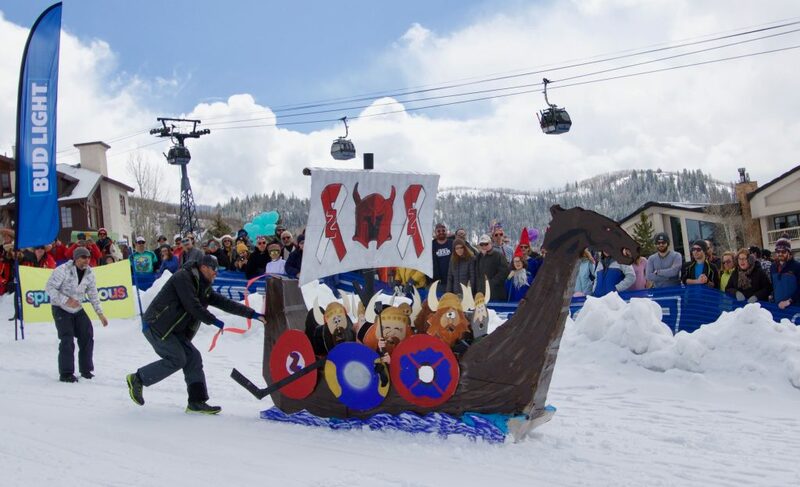 Children from Steamboat Springs Youth Hockey get a push in their viking ship during the 2019 Cardboard Classic at Steamboat Resort. The craft was made in honor of Drew Rushton, a former teammate who died in December at the age of 10 after battling a rare blood disease. 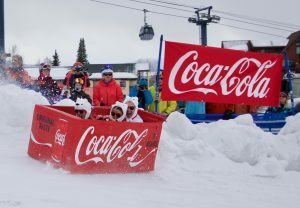 Joyce Thompson, right, screams alongside her crew mates, Sheryl and Kurt Weber, as their Coca-Cola-themed racing cart collides with the side of the course during the 2019 Cardboard Classic. The Weber family flew all the way from Dallas for the event, which has become an annual tradition. 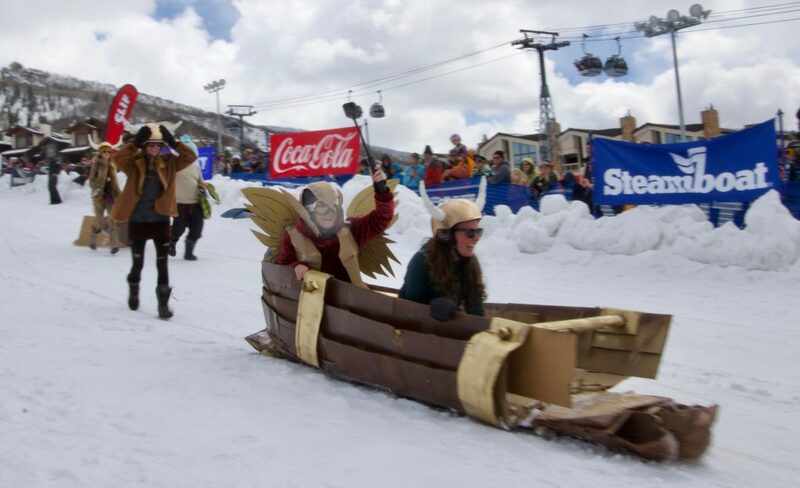 STEAMBOAT SPRINGS — The 2019 Cardboard Classic on Saturday at Steamboat Resort showcased the do-it-yourself craftsmanship of people of all ages. Some threw tacos on their way down the course. Others chucked beach balls. Some devoted weeks of work to their crafts. Others crammed the project into a couple of hours the previous night. The event attracted teams from across the country to compete for fame, glory and maybe a corporate sponsorship. “We’re definitely hoping for a commercial deal out of this,” said Kimberly Benjamin as she stood next to her team’s cardboard creation, Ikon Air. Its name is a reference to the Ikon Pass, which Benjamin hopes may offer them perks for next ski season after the day’s competition. She and her team colored the WWII-inspired war plane in green camouflage, painting the quintessential sharp-toothed grin on the nose of the aircraft. To add to the military authenticity, Benjamin wore her father’s leather pilot jacket from the Vietnam War. In the pilot’s seat was Brooks Hinkle, who traveled with his team from Fort Collins for the event. 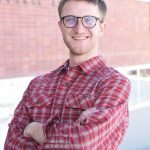 Ten rolls of tape went into the design along with 60 hours of labor. The pads at the finish line showed no mercy for their handiwork, crunching the fuselage like an accordion. Perhaps the most masterful craft was the Tacocat, a palindrome inspired by the resort’s Taco Beast food truck perched on a snow groomer. A team composed of employees from the ski area’s sign shop and marketing department put about 15 hours of work into it. Zerek Twede — who designs banners, trail signs and the like for the resort — said they even drew up blueprints to ensure their measurements were precise. Their attention to detail paid off. Unlike the many teams who careened into snow banks on the sidelines, the Tacocat completed the course with grace and hardly a piece missing. The same could not be said of another squad composed of resort employees. Thayne Riley did a final survey on the cardboard gondola cabin he and his fellow warehouse staff designed. They hobbled the model together in about two hours, in honor of the new gondola set for construction this summer. While they didn’t devote much time to the design, JC Carroccia said they brainstormed a race plan. “We’re going to go fast and try to gyro our way down,” he said. Their strategy was cut short when their craft burst to pieces about 100 feet from the start line. That didn’t deter the resort’s warehouse employees, who picked up the debris and ran it to the finish. 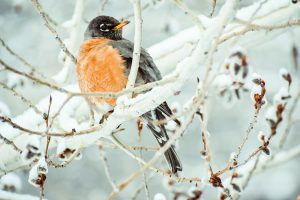 “We just don’t want to come in last,” Carroccia said. Hopefully, the real gondola holds up better than the cardboard version. Other designs met similar demises. 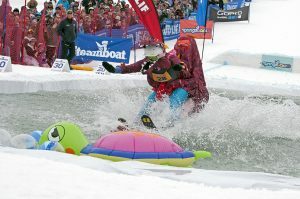 A toboggan-esque vessel, made by a group called Girls Love Travel, surfed the side of the snow bank before splaying its passengers, all clad in animal onesies, across the course. Haley Woods, who founded the international Girls Love Travel group to help women feel safe abroad, visited Steamboat this week with 22 other members of the organization. 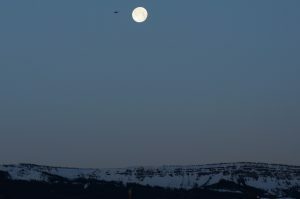 “We made this out of thin air last night,” she said. They stayed up until 3 a.m. adding finishing touches. 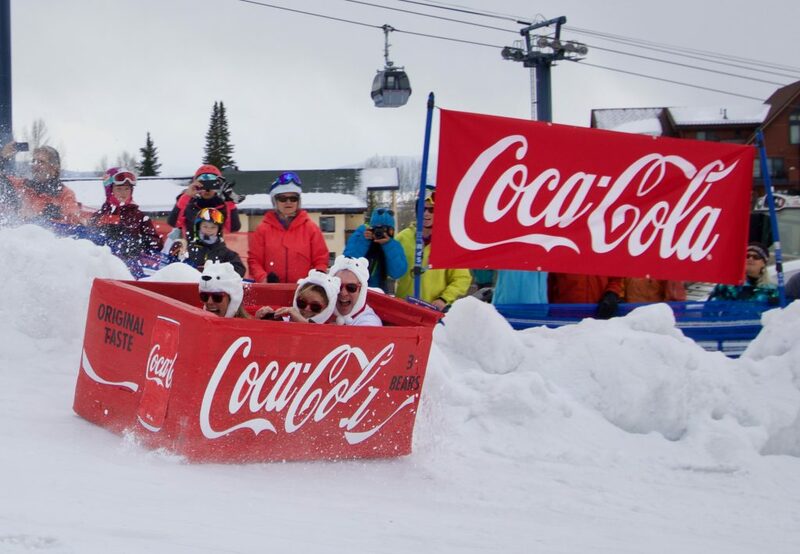 Despite the carnage, Woods plans to host another girl’s retreat in Steamboat for the Cardboard Classic next year. 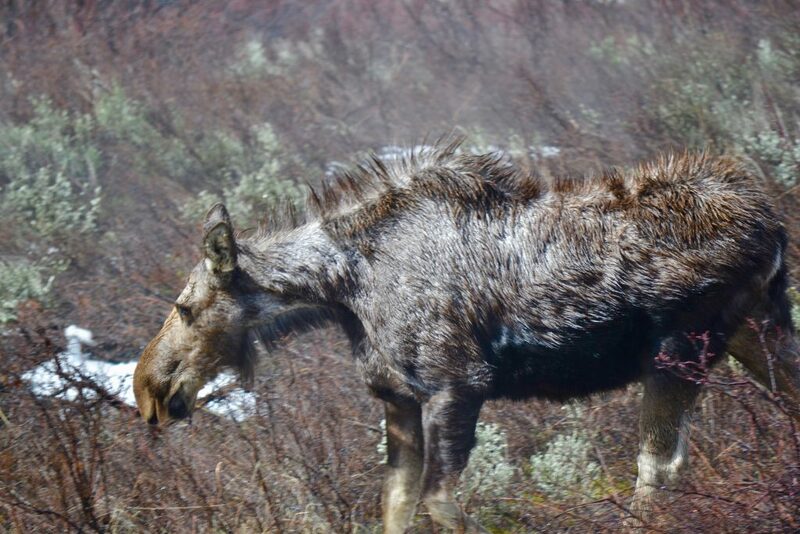 “We’re thinking about making this an annual trip,” she said.